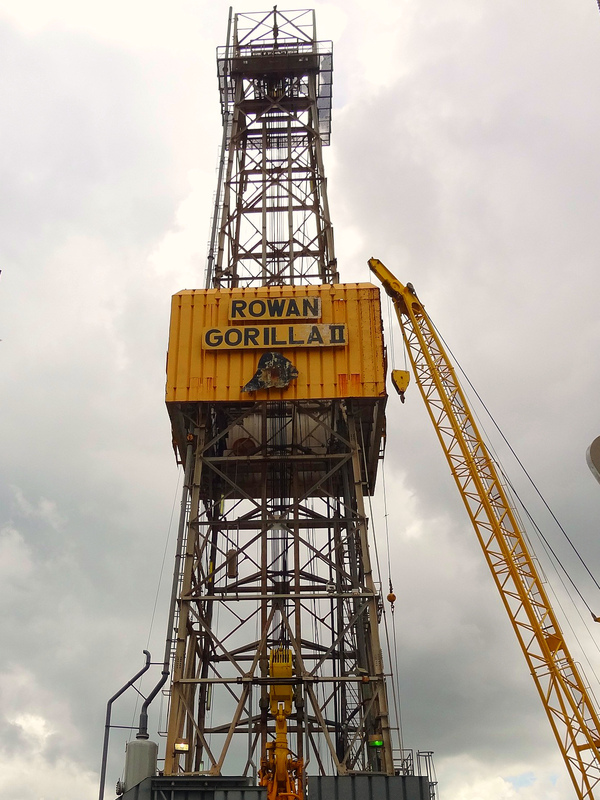 Measurement Technology NW & Applied Measurements bring winch control solutions to Rowan rigs. 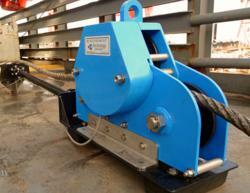 Given the time constraints, MTNW’s line riders were a quick and easy way to monitor the existing mooring winches. Measurement Technology NW (MTNW) announces successful installation and commissioning of winch control systems for two Rowan jack-ups: the J.P. Bussell and the Gorilla II. MTNW collaborated with Applied Measurements of Texas to ensure the winch control retrofit was successful from initial design to final installation and commissioning on several Letourneau W-1500 Anchor winches. Before the J.P. Bussell (225-C Tarzan class jack-up) and the Gorilla II (200-C Slotilever class jack-up) commenced contract operations in SE Asia last year, they underwent a controls and equipment retrofit in Singapore at the Keppel FELS shipyard. MTNW was brought in during the retrofit by Applied Measurements to provide a new PLC-based controls and monitoring solution for the mooring winch systems which include running line tensiometers, a PLC control station with remote I/O, LCI-90i local displays, and a central computer system combining existing monitoring software with new PLC interface functionality. Applied Measurements chose to work with MTNW 3-sheave line riders to monitor the jack-ups’ anchor winches. By integrating the line riders with the mooring controls, this system provides accurate and real-time feedback regarding the actions of the operator and the position/tension of the mooring line. Measurement Technology NW, a Seattle, Wash. based company, provides a wide range of precision winch monitoring and control products, including the LCI-90i and LCI-80 (winch displays), WinchDAC (winch monitoring software), PLC Winch Controls, running line tensiometers or line riders, and much more. Call us at 206-634-1308, or send an email to lci(at)mtnw-usa(dot)com.